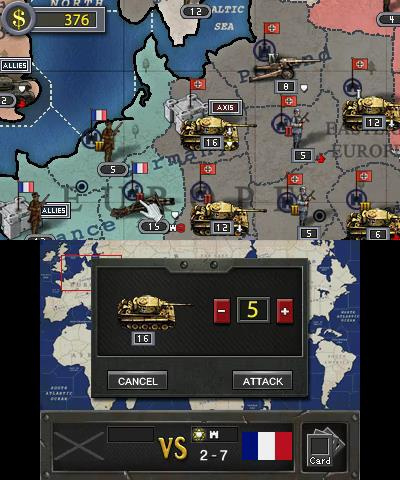 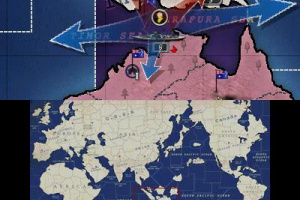 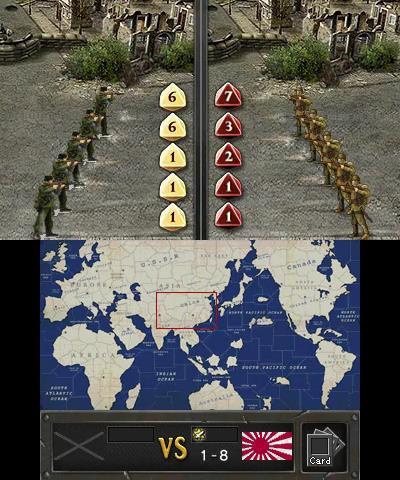 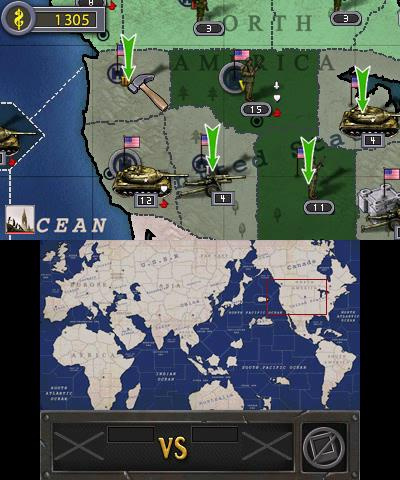 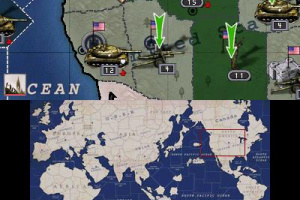 World Conqueror 3D is a new type of strategy game on the background of WWⅡ. 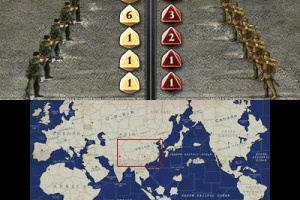 In this game,you depend on your troops as you compete for territories. 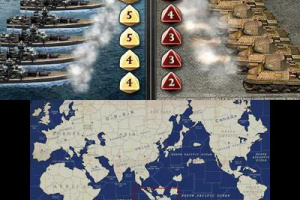 Territories consist of land, cities, and even oceans,for the purpose of gaining resources, developing an economy,and military to conquer your enemies. 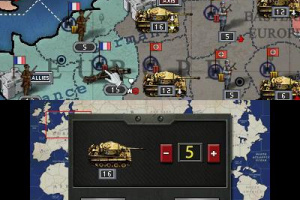 This game requires you to operate and command three basic troops reasonably, these troops include soldiers, tanks and artillery. 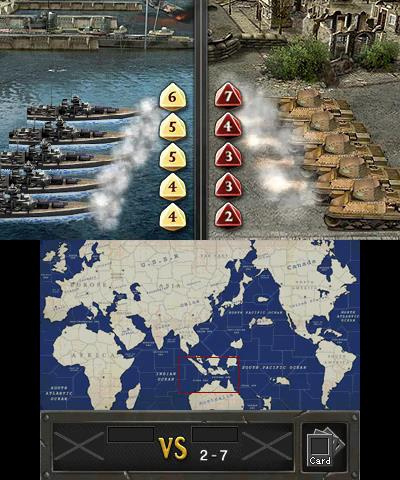 Judge situations correctly with the AI and the fight will remain in your favor. 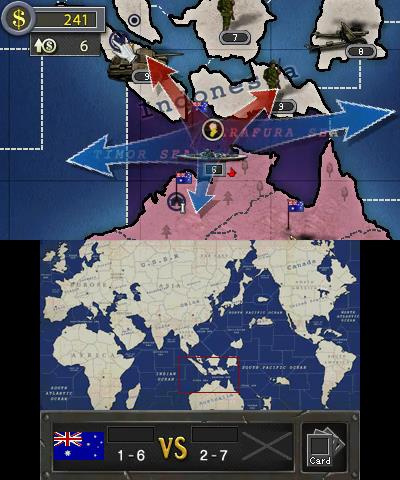 The attributes of arms are different for each country. 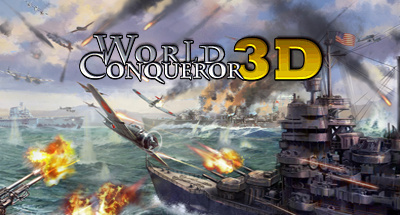 Immerse yourself by enjoying the magnificent fighting music and sounds of battle. 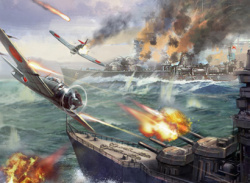 Can't wait to read the review first but sounds really cool!